The relocation could lead to some changes at the label's North Albina storefront, too. Mississippi Records has left Portland. On Jan. 1, founder Eric Isaacson handed over control of the 15-year-old record label's day-to-day operations to filmmaker Cyrus Moussavi and musician Gordon Ashworth. The label's new owners are Chicago-based, and this week, Isaacson, Moussavi and Ashworth arrived in Mississippi Records' new home city in a van packed with the label's inventory. The Chicago Reader first reported the news. Since he founded Mississippi Records in 2003, Isaacson's label—which also doubles as a record store at 5202 N Albina Ave.—has become a Portland institution and an unlikely international success. It's known as much for its reissues of obscure blues and folk artists as it is for its luddite values. The store doesn't accept credit cards, its website is less than barebones and Isaacson has run the label without the help of any PR reps or digital bookkeeping. 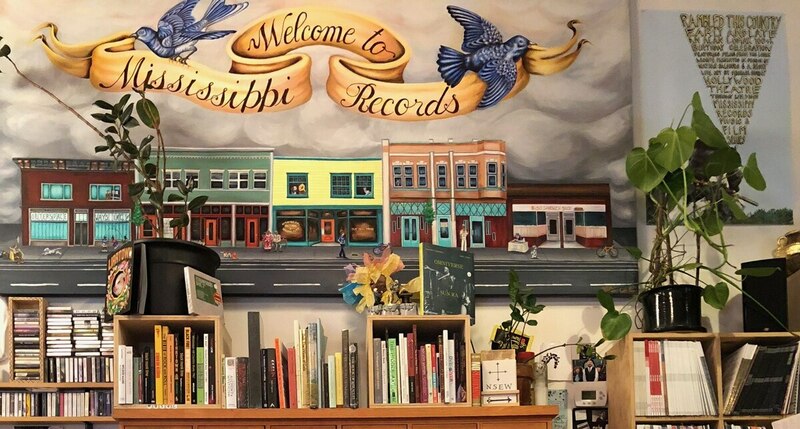 Though the label will now be based in Chicago, the Mississippi Records storefront will stay put. "Basically, the reality hit me that I am not so good at running a business," Isaacson tells WW in an email. 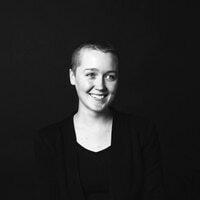 "I decided it was in the best interest of the label to have new young blood run the day to day. The label became a lot bigger than me and a lot of artists and their ancestors started to depend on it financially." Isaacson will still work with the label as a project manager and will continue to administer the label's Dead Moon and Michael Hurley catalogs. He says that the label has 24 releases slated for this year, 15 of which were pitched by Isaacson. The biggest imminent change is that Mississippi Records will have a real website for the first time. "Cyrus and Gordon have assured me that it will be classy and I believe them," writes Isaacson. "Still, I can't help but be a little sad about it. I just kinda hate the internet." The relocation could lead to some changes at the store, too. Isaacson plans to convert the backroom that used to house the label's inventory into a stereo gear and thrift store. Isaacson met Moussavi and Ashworth through previous projects, and describes them as "true believers." Even though Mississippi Records is slightly increasing its digital footprint, the change in leadership is intended to shift the business model more than the label's ethos. "I think I was starting to let a lot of people down who deserved better representation," he says. "I love this music more than anything and just want to make sure the label carries on in a dignified manner."